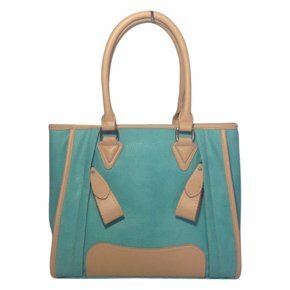 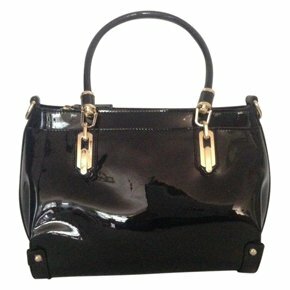 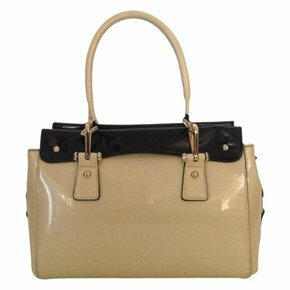 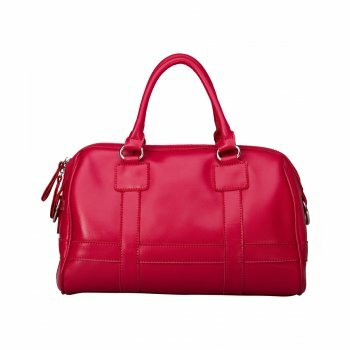 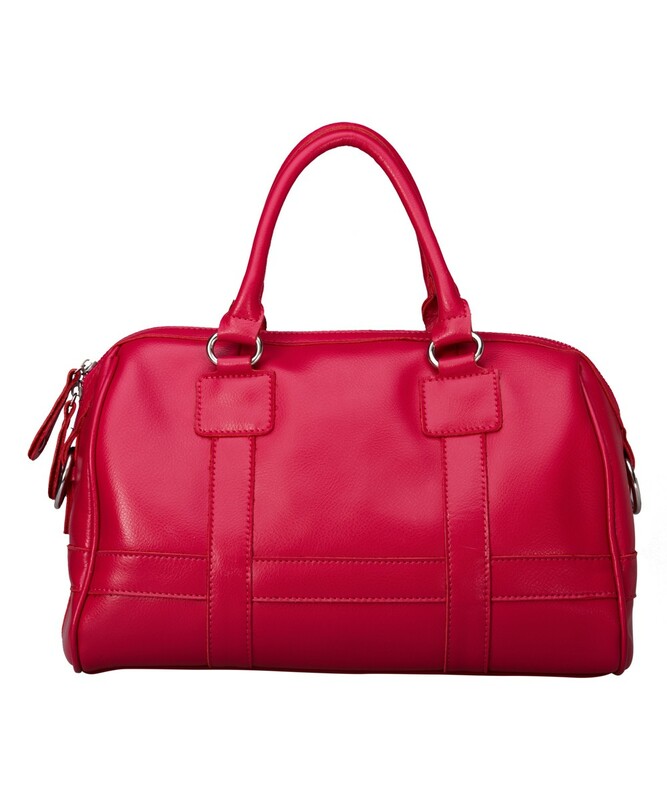 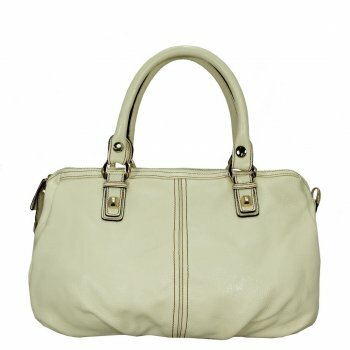 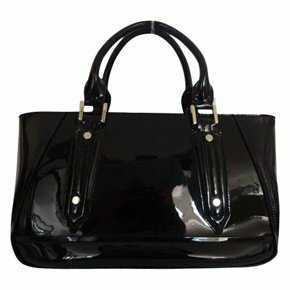 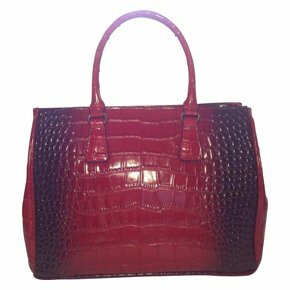 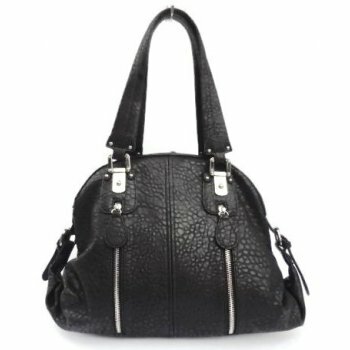 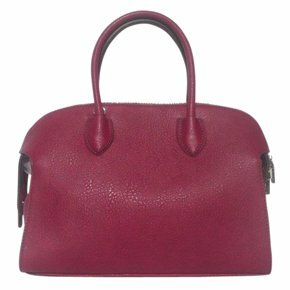 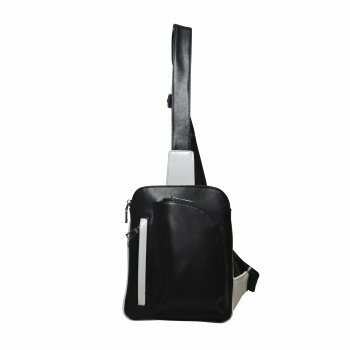 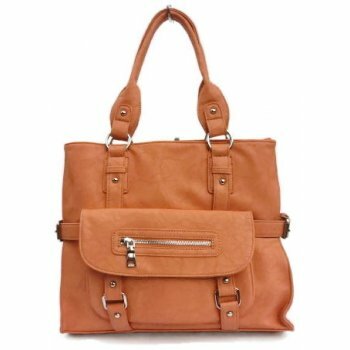 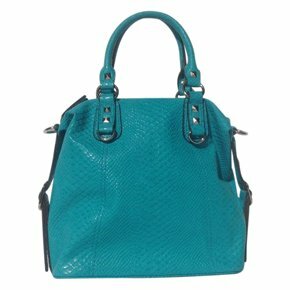 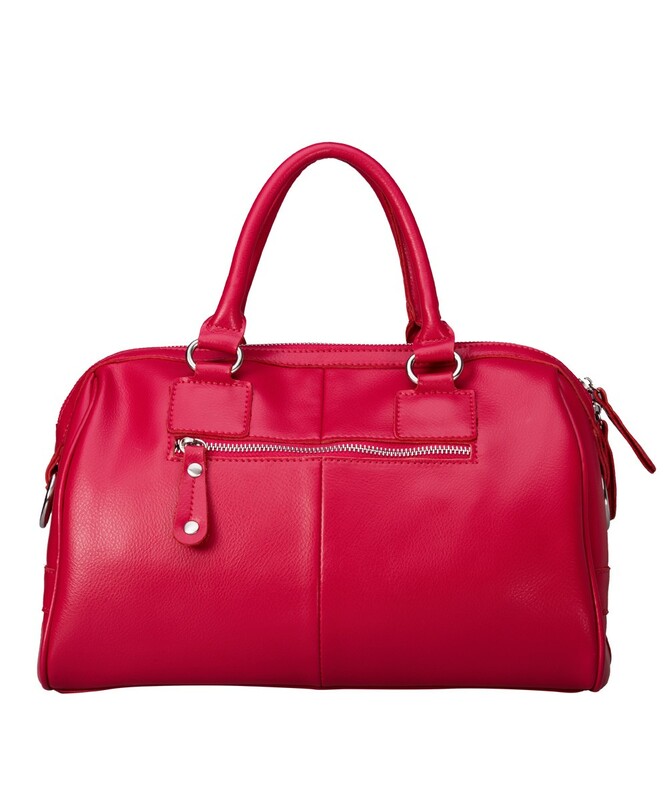 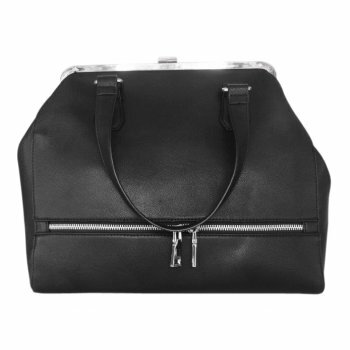 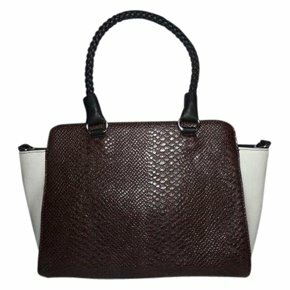 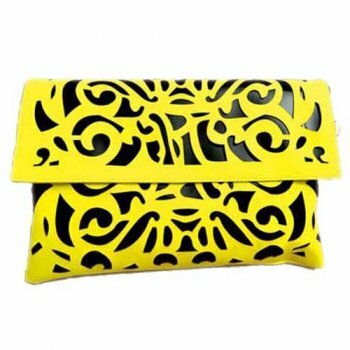 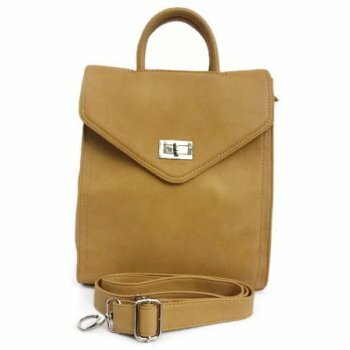 Genuine leather hand bag with shoulder strap. 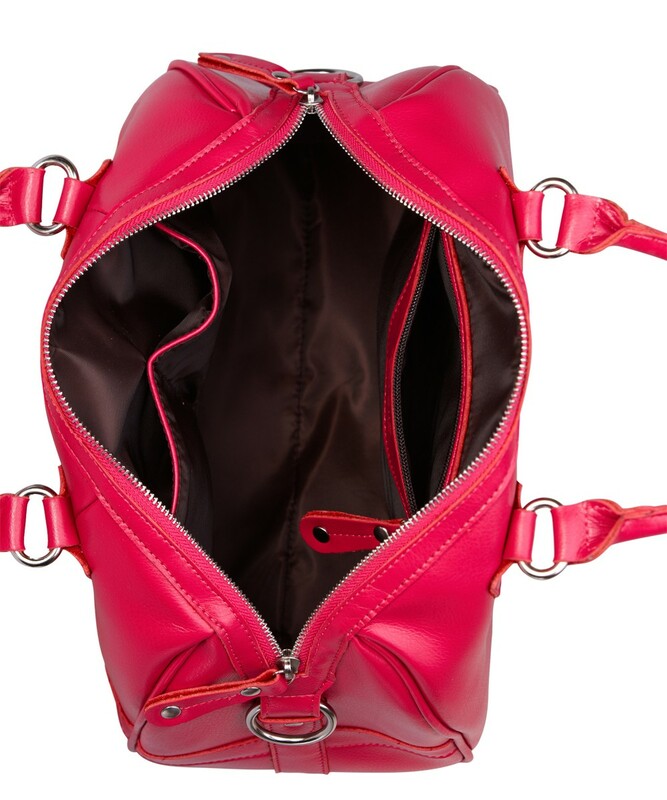 Inside zip pocket and two pockets. 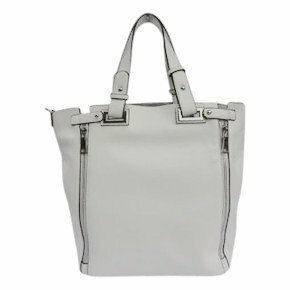 Silver fittings.